On January 18th, Noir Omaha returns from the depths of the decaying American heartland to bring you The Dead of Winter. As always Noir will feature the very best in dark dance music, but this time around we strive to bring some warmth into your dark, cold hearts during this frozen season. 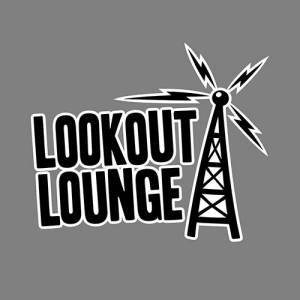 Coming to you from the coolest little rock club in Omaha, the Lookout Lounge. Spread the word, tell your friends and join us. Come out and have some fun with the freaks, have some drinks and dance your cares away to some great music.